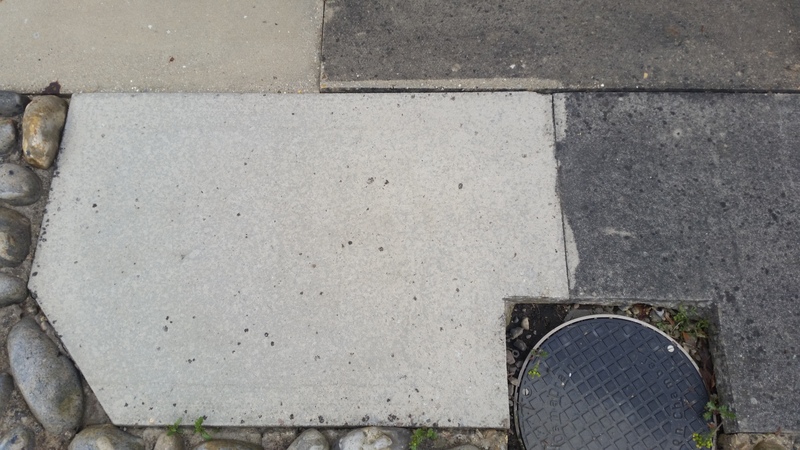 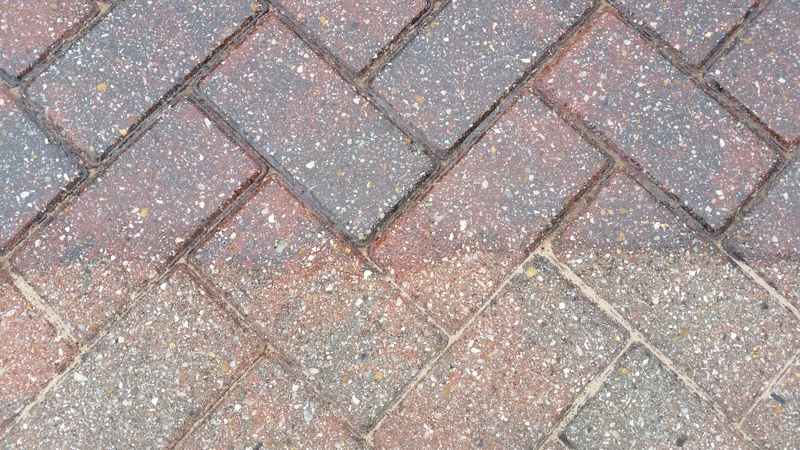 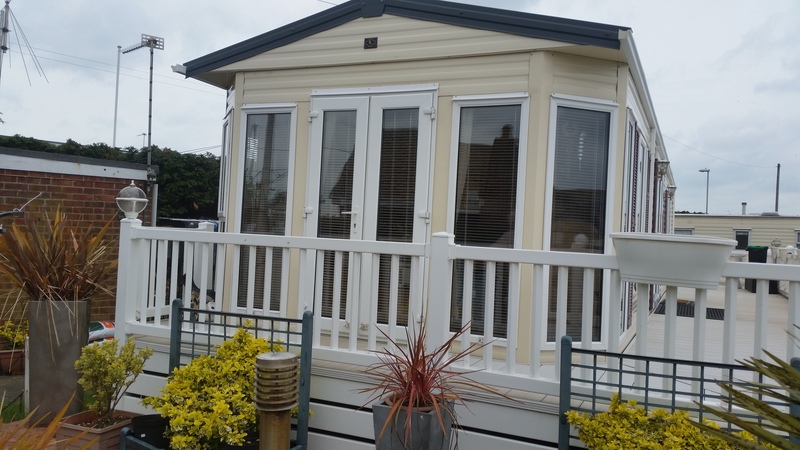 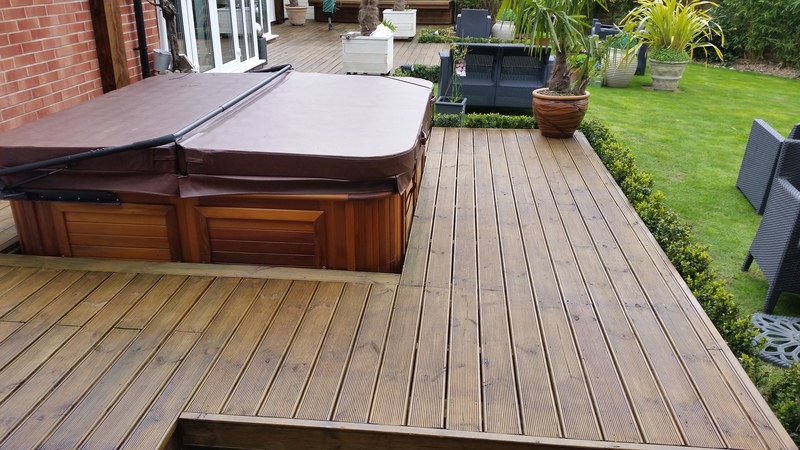 Anglian Exterior Cleaning are based in Caister on Sea and have been serving customers in Norfolk since 2008. 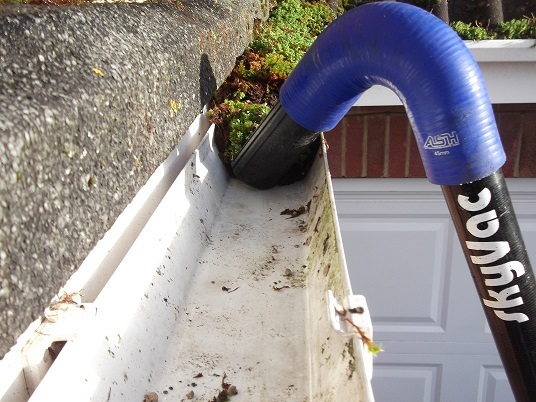 We're fully insured to the highest level and have the experience to tackle any sized project from a one off gutter clean to a full building clean . 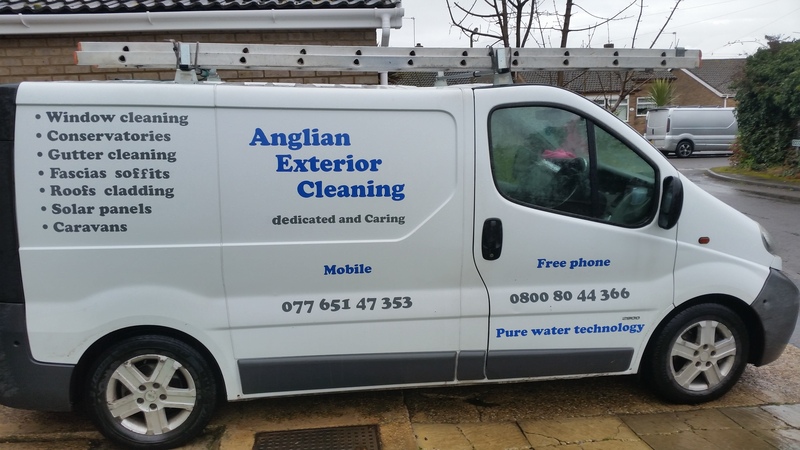 We offer professional window cleaning, gutter cleaning, gutter clearance, solar panel cleaning, caravan cleaning, pressure washing, driveway cleaning, conservatory cleans, fascia and soffits cleans and much more. 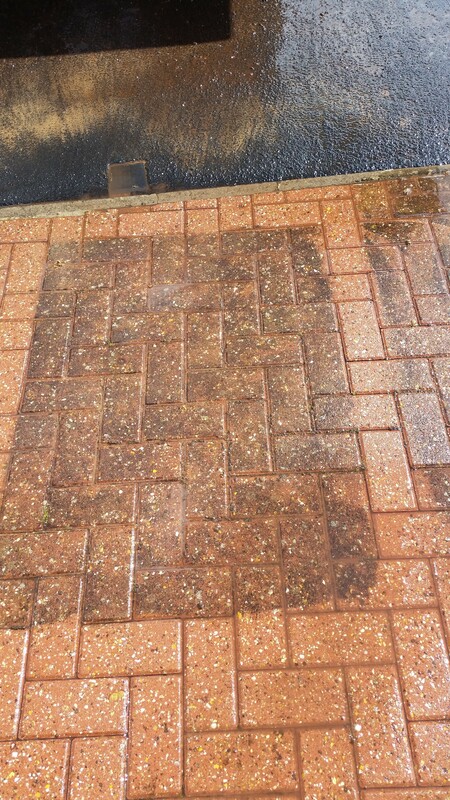 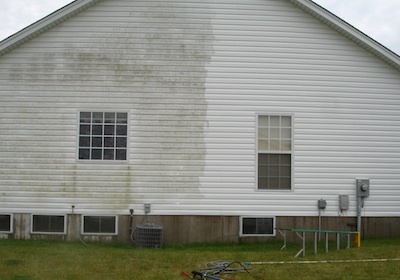 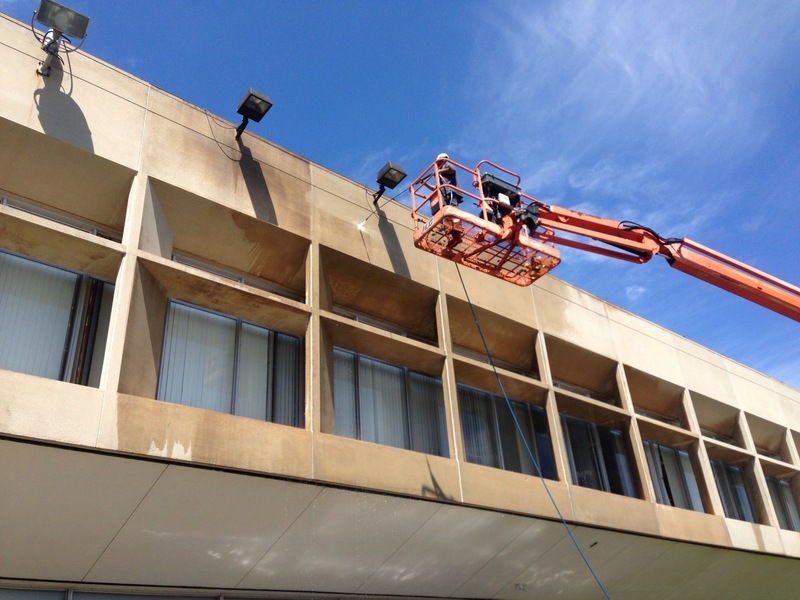 Anglian Exterior Cleaning. 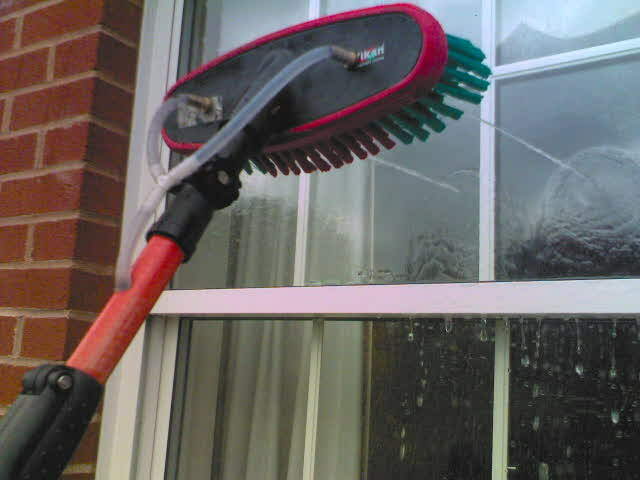 Tel 0800 80 44 366 for all your exterior cleaning needs from domestic window cleaning to commercial building cleans.